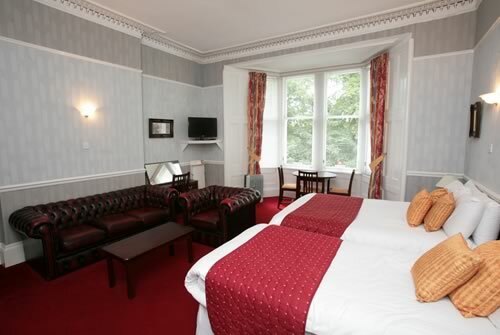 Our Glasgow apartments are located next to the Albion Hotel. 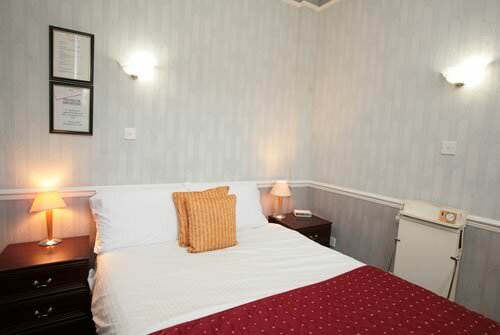 Guests can enquire within the Albion Hotel reception with any questions or queries they may require. 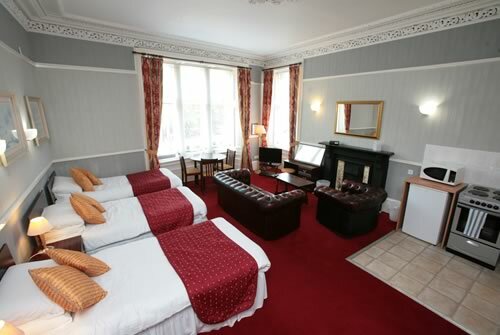 Breakfast is available from 7:30am – 9:30am Monday to Saturday and 8:00am- 10:00am on Sunday at the Albion Hotel.